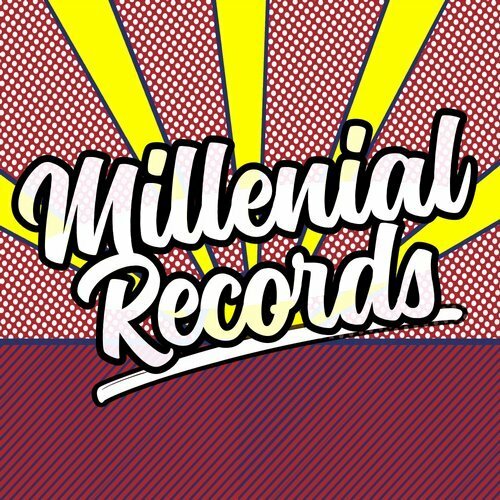 Date: 10.03.2018 | House | Tags: Audio Bullys, Sezwez, Armitage, Low Steppa, Hannah Wants, Adana, Scales, Tempo Elektrik, Will Monotone, Millennial Records | Download Millennial Sounds Vol. 1 (2018) for free. Brand new jam from Millennial Records. First up is Sezwez featuring Maddy Carty 'Got No Love'. We are all wives of House Music. Hear it yourself, fresh from Armitage, out not on Millennial Records. Check this out! Mark Radford steps away from the signature dark underground sound that he has carved out and teams up with Uk Soul. Mark believes that music should take you on a journey and this track does exactly that, kicking of with rolling drums, tight vocal loops and killer percussion the melodic synth hook then sets you up for the huge bassline drop. The killer vocal that Lifford delivers will be ringing in your ears from the first time you hear it. We dare you not to dance, after all,our plan it to do just that…. Make You Dance!